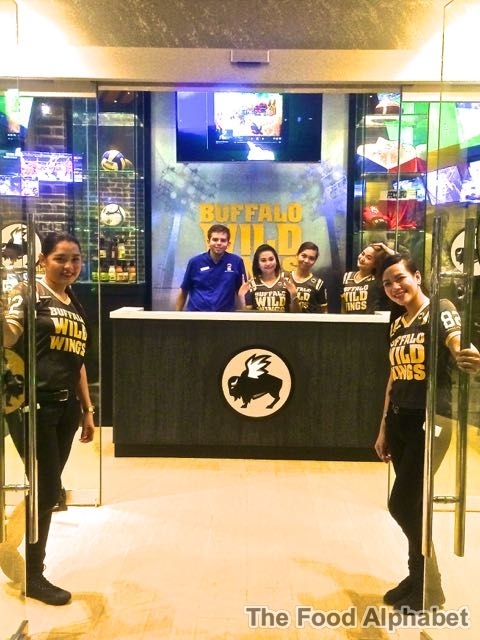 Buffalo Wild Wings Now Open in the Philippines! Yup they are here! The ultimate sports playground, where you can enjoy great tasting food, loads of your favorite beer and great sports entertainment! 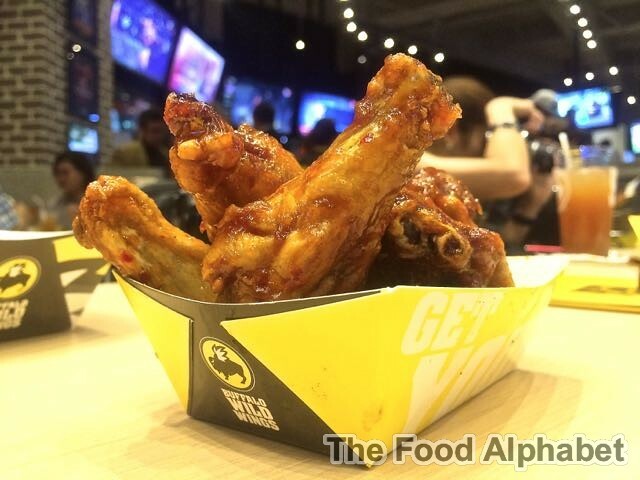 Buffalo Wild Wings Manila will rock your world! Perk up your days and level up everyday adventures with Pretzel Crisps! 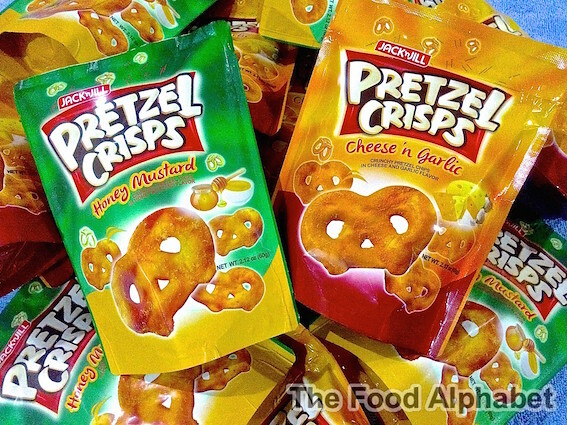 Let's take it to the next level with Jack 'n Jill Pretzel Crisps! Take your activities and make it even better, enjoy it with friends to another level with the savory flavors and delightful crunch of Jack 'n Jill Pretzel Crisps. Grab a bag of Jack 'n Jill Pretzel Chips today! 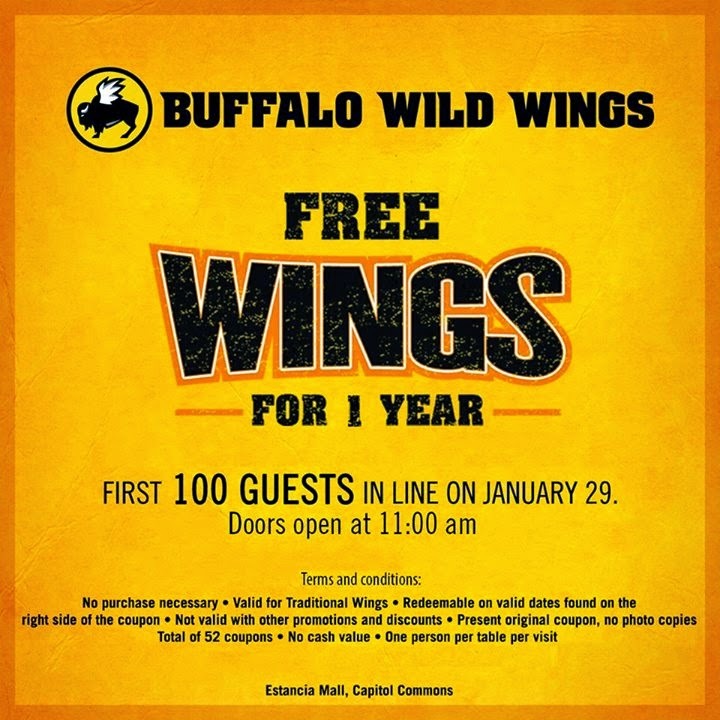 FREE Wings for one year! Be there at the opening of Buffalo Wild Wings in Manila! I don't believe it! They have officially gone nuts, and they're not bluffing. Buffalo Wild Wings, America’s well-loved restaurant famous for its wings, beer and immersive sports viewing experience, announces their arrival on Philippine shores with nothing less than “Free Wings For A Year” to the first 100 guests who will line up during its opening day on January 29 at Estancia Mall, Capitol Commons in Pasig City. Now that's how you make an impression. 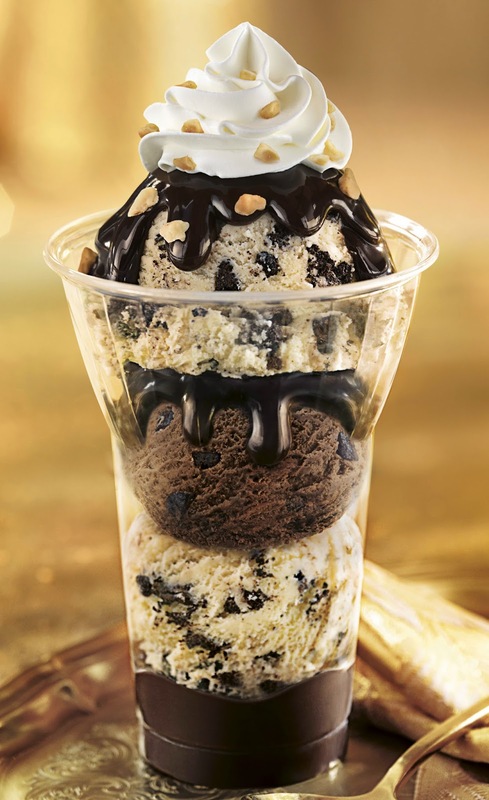 Baskin-Robbins, the world’s largest chain of ice cream specialty shops, is celebrating a “Royale Festival” until the end of February with the launch of a regal line-up of frozen treats inspired by its delicious Chocolate Mousse Royale™ ice cream flavor. Featuring silky chocolate mousse ice cream and decadent chocolate flakes, Chocolate Mousse Royale is a classic Baskin-Robbins flavor fit for royalty. 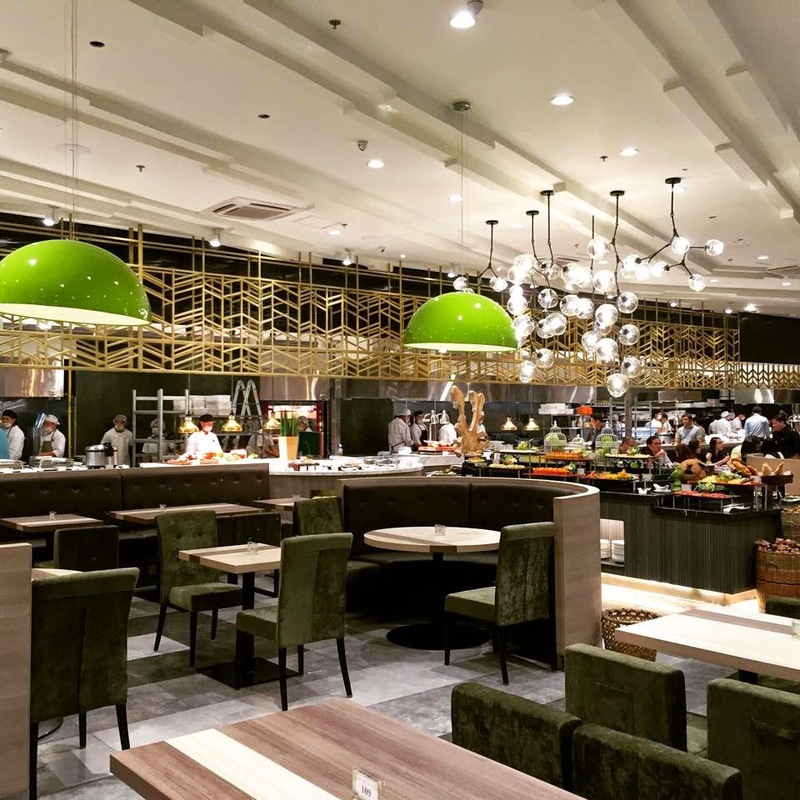 Vikings SM BF will open tonight, Friday (January 23, 2015) dinner time only, and open on lunch and dinner from Saturday (January 24, 2015) and onwards. Mc Donald's Meal of Fortune 2015! Great offers for the Year of the Sheep! 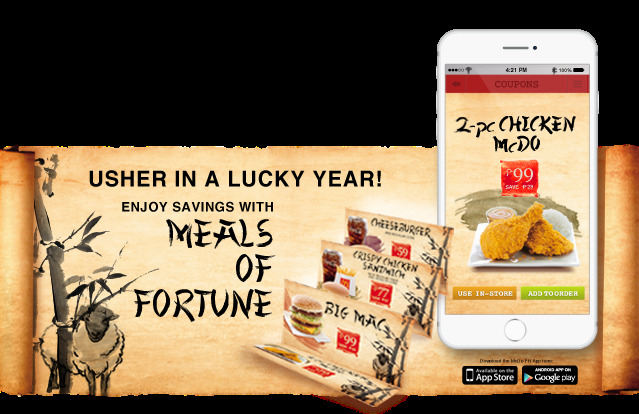 The Year of the Sheep is coming this 2015, and to celebrate the coming of the Chinese new year is Mc Donald's yearly Ang Pao with Meals of Fortune! New Year, New Starbucks Drinks, New Starbucks Cards and more! 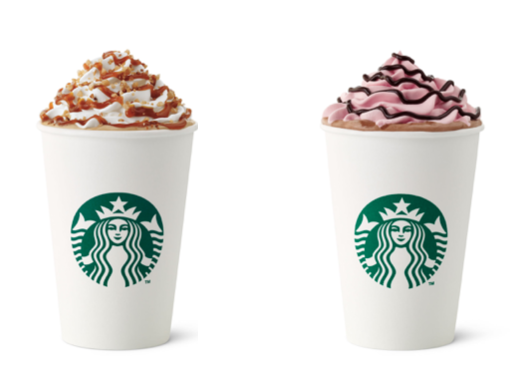 New Year, New Indulgences at Starbucks! Happy New Year from me and our Starbucks Philippines family! Yup 2014 was a breeze, I look back at 2014 with happy times and memorable moments, from family outings to food trippings with my KTG (Kain Tulog Gang) family, it was indeed a momentous year for me, wifey and the whole foodie community. 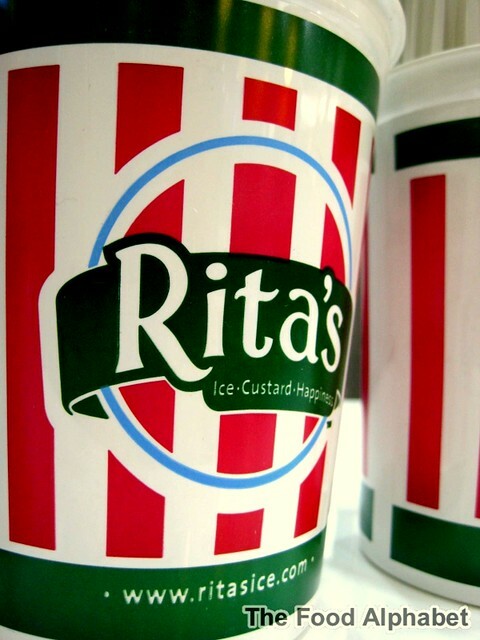 Rita's Italian Ice grand opening this January 16! FREE Rita's Ice for one year for the first 20 customers! Loving the cold weather? Then you gotta love what has arrived on Philippine shores! Update!! Extended once more! Starbucks Planners sticker promotion is extended until January 26th! Due to insistent public demand! Music to our ears! Yes, it's true! 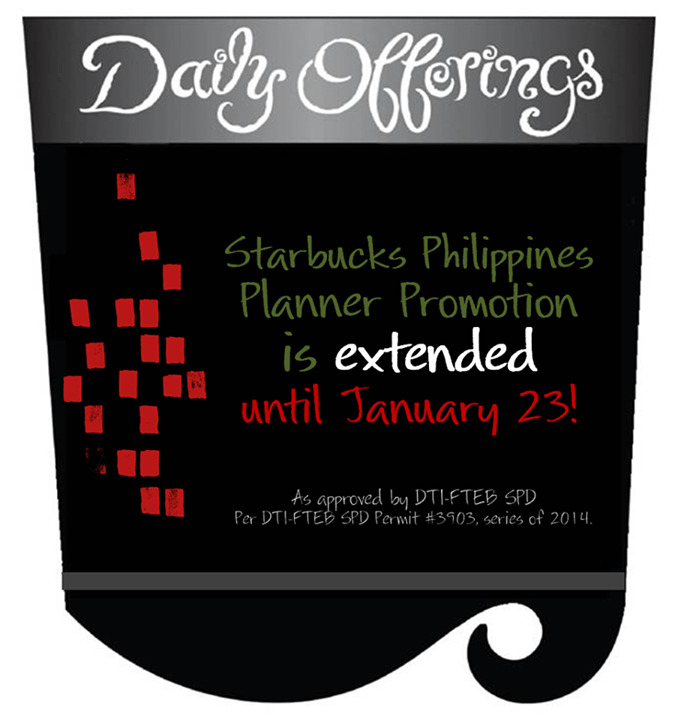 The 2015 Starbucks Philippines Planner Promotion is extended up to January 23rd! The initial end promotion date was on January 8th, but since Starbucks Philippines loves us so much, they are extending the promo for all of us who have not yet had our hands on the 2015 Starbucks Planner to get one! So no need to panic guys! 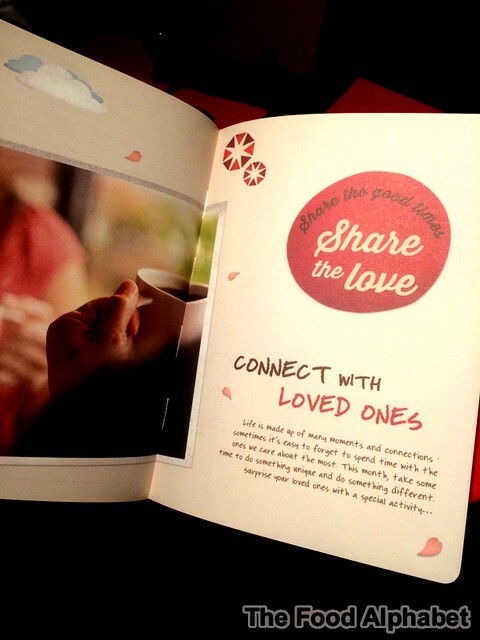 You have til January 23rd to get your hands on these lovable Starbucks Philippines 2015 Planners. Go collect them now!